With room for up to 4 passengers, the Mercedes S/Class is a car for all occasions. 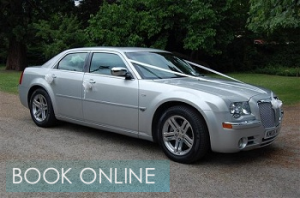 It is a great wedding car, with ample room for bridesmaids; it is also a great alternative to the usual “mini-cab”. With a luxury interior and full-featured Mercedes-Benz specification – the Mercedes Limousine is expected to be very popular. 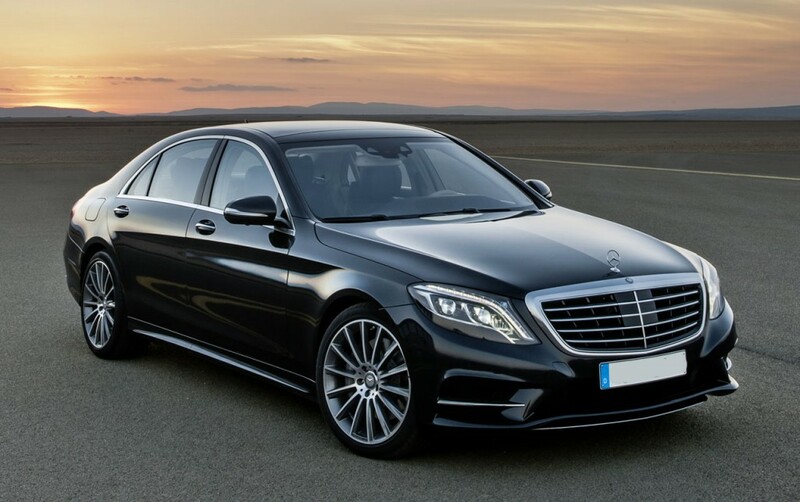 The Mercedes limousine must surely be one of the most prestigious limousines in the world, brimming with luxury and advanced technology, a classic choice for executives in London. 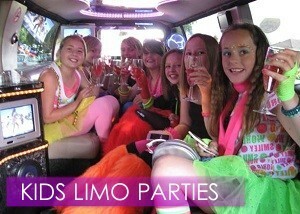 It has German comfort and Luxury – Ideal for wedding limos, corporate events and that very special occasion – Mercedes Limousines have all the refinements you would ever want in a top class vehicle. When you hire the S-Class is the ultimate luxury saloon. Repeatedly referred to as the “best car in the world” by motoring magazines, it’s sumptuous and elegant while offering visionary technological innovations. Traveling in it feels like flying first class.